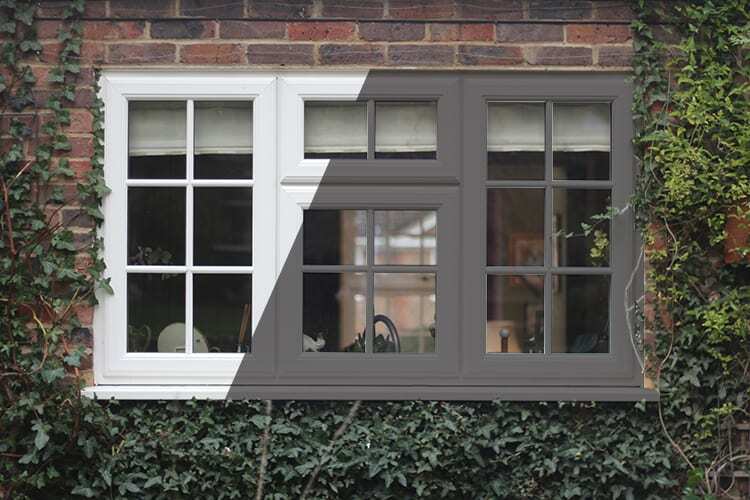 Change your Colour, Not Your Windows! 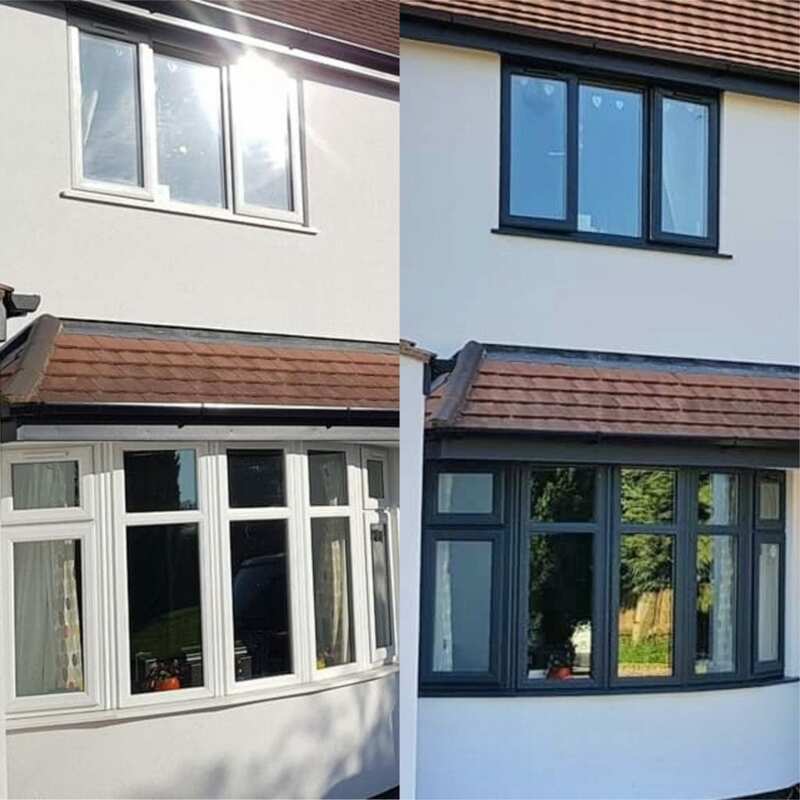 uPVC Paint Spraying is a cost effective way of enhancing your existing windows and doors for less than half the cost of New. 10 year adhesion guarantee. 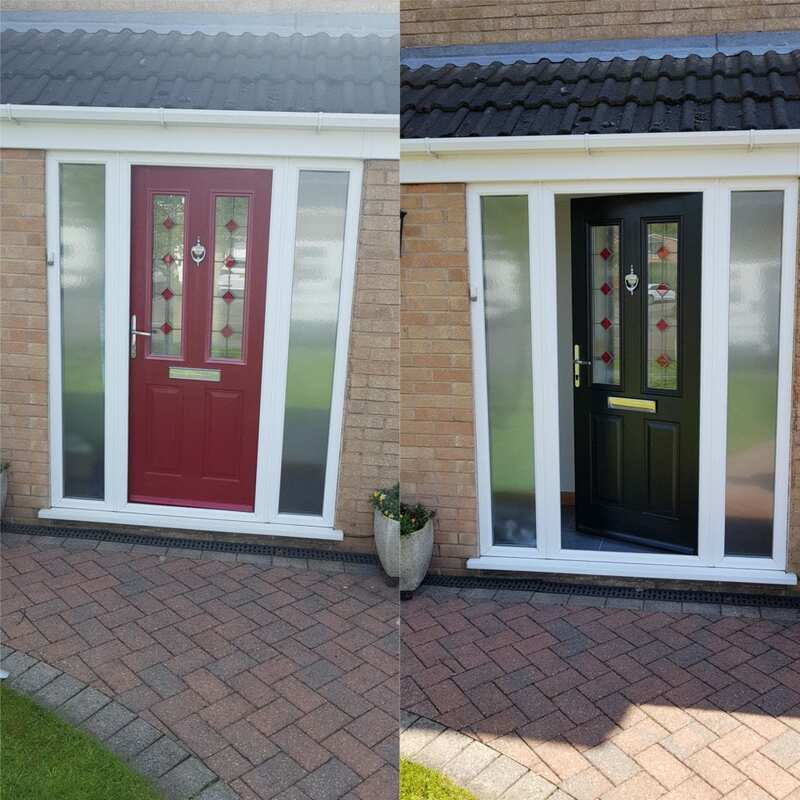 It's quick, it's hassle free and your home will look fantastic. 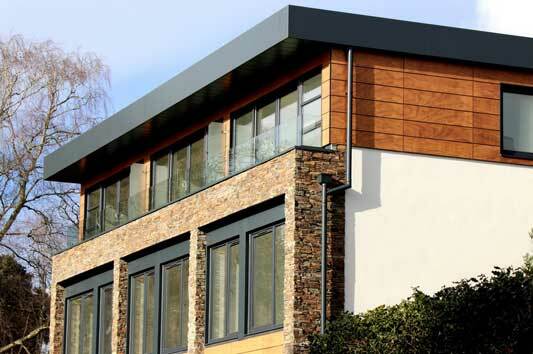 uPVC Spray Painting of Windows, Composite Doors, Curtain Walls, Plastics, Metal & timber. 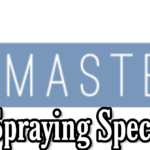 SprayMasters UK is an Elite Onsite Repair & Spray company specialising in uPVC Spray Painting, Composite Doors, Curtain Walls, Plastics, Metal & timber. 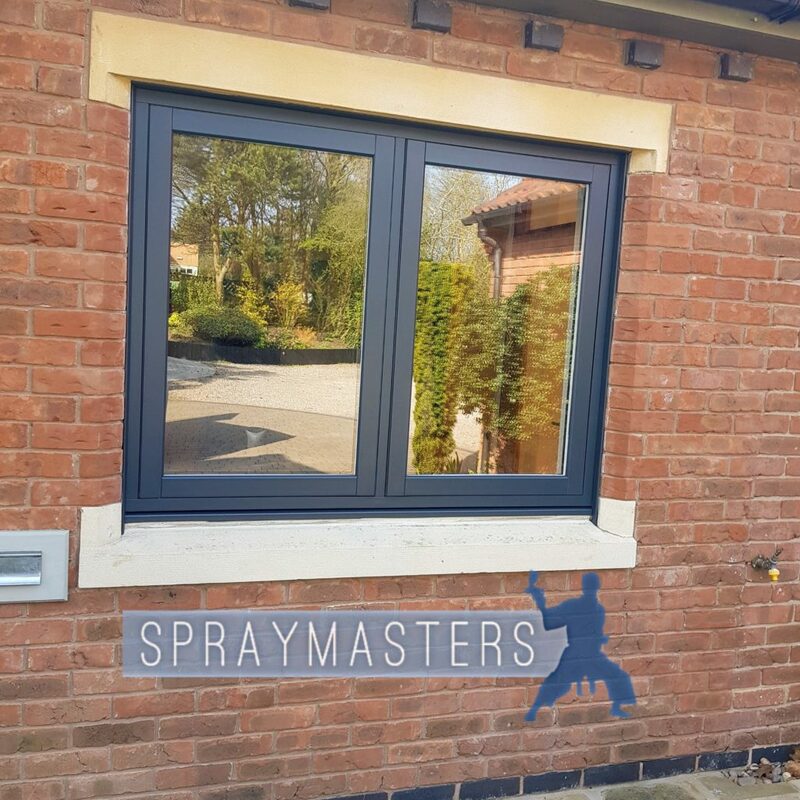 uPVC Painting SprayMasters UK. 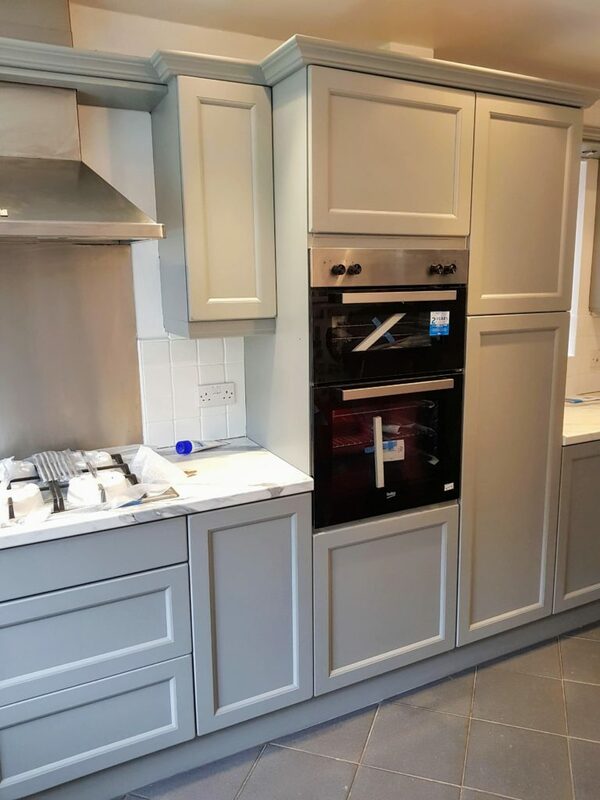 We are a Family run business with high quality finishing at the heart of the company. 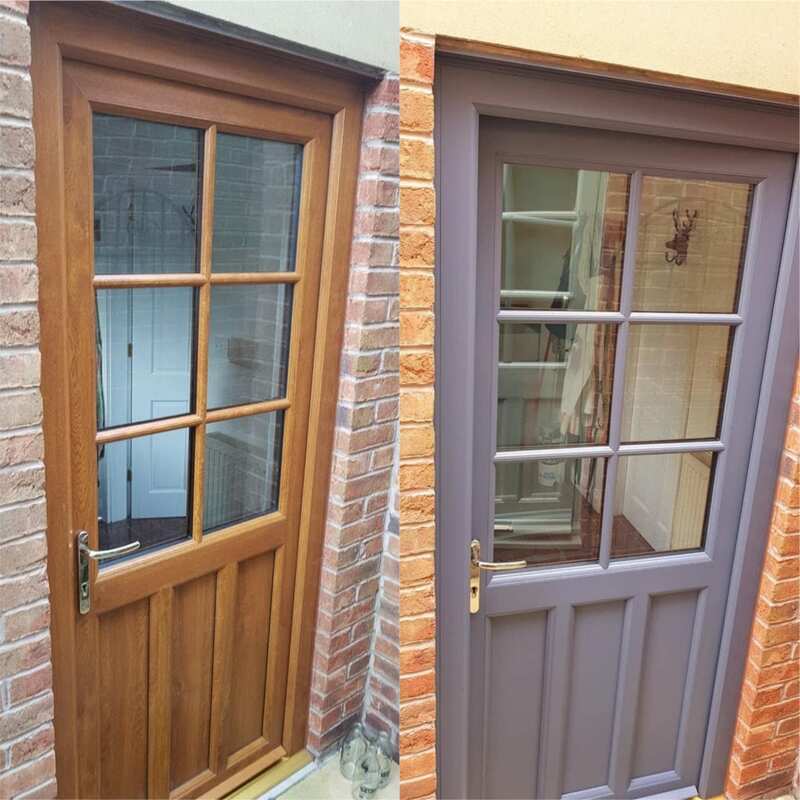 We specialise in the refurbishment of existing uPVC windows, doors & conservatories, we also are the local experts in Kitchen Cabinet Resprays. 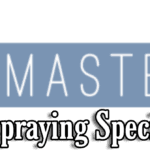 SprayMasters UK are a local family run competent, skilfull & trustworthy company, we have built a solid reputation for quality. 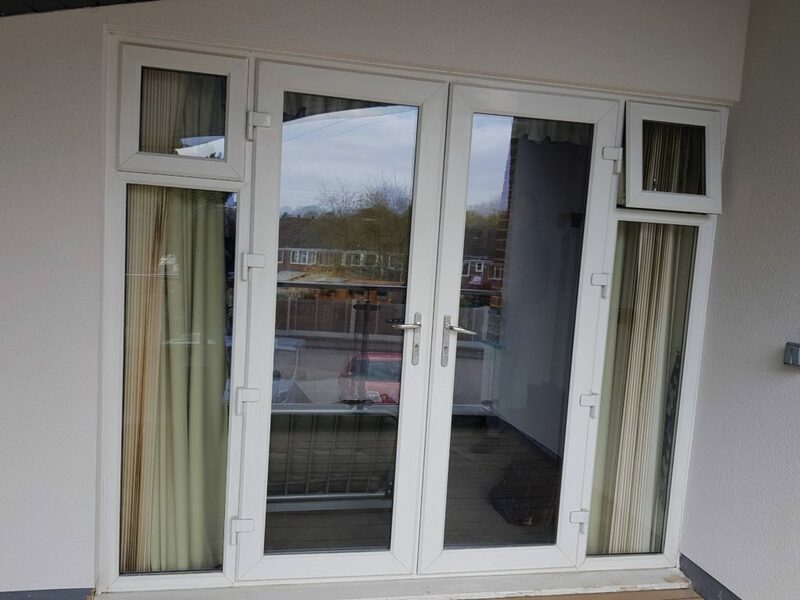 We come highly rated, veterans of uPVC spraying, the “Grandmaster’s” The elite. We guarantee high quality accompanied by a good price. Contact us today & find out for your self why we are so highly regarded. 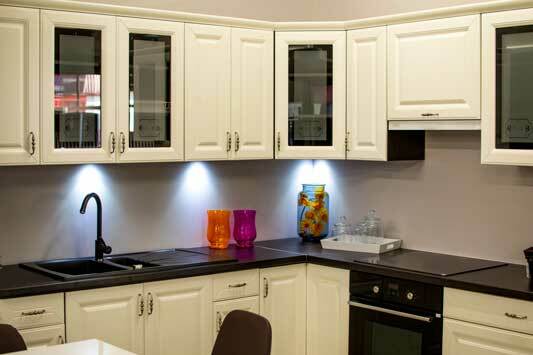 Superior finishing at affordable prices.